Our Duroc & Canadian raised pork is the best money can buy. Choose from several selections of our extremely juicy pork including our hard to find, World Famous "Danish Baby Back Ribs"! 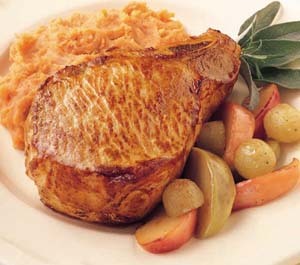 Our Pork Items are Flash Frozen, vacuum sealed & individually wrapped to ensure freshness & prevent freezer burn. 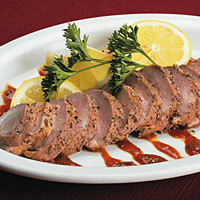 Click Here For Our Exclusive Line Of Duroc Pork Items!